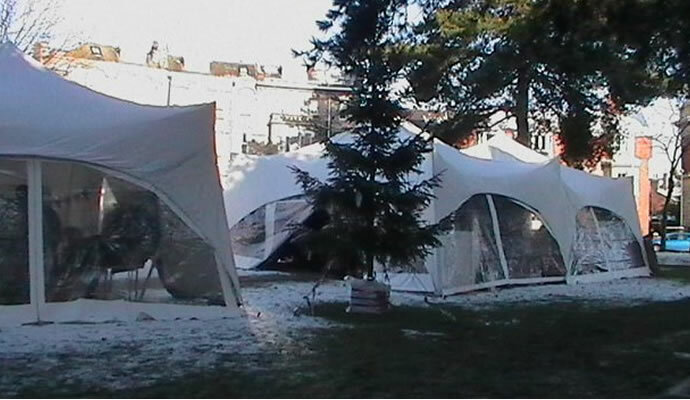 Complete Marquees is proud to offer marquee hire in Aldershot and the surrounding areas. 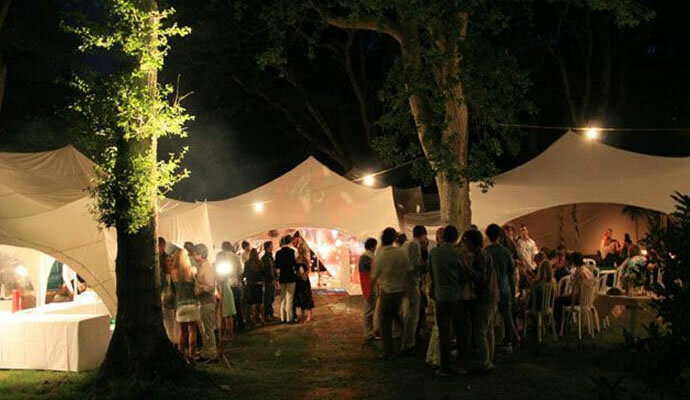 Since we began in 2002, our family-run business has provided luscious outdoor furnishings for hundreds of events in Aldershot and beyond. 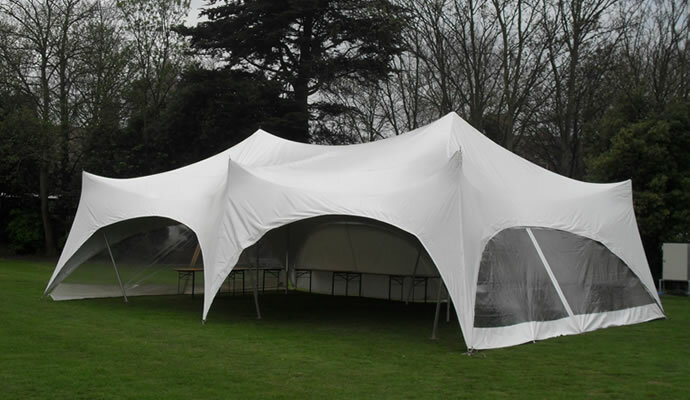 With our trademark, Capri style marquees that can be connected to create coverage of any size, we are your Marquee specialists! 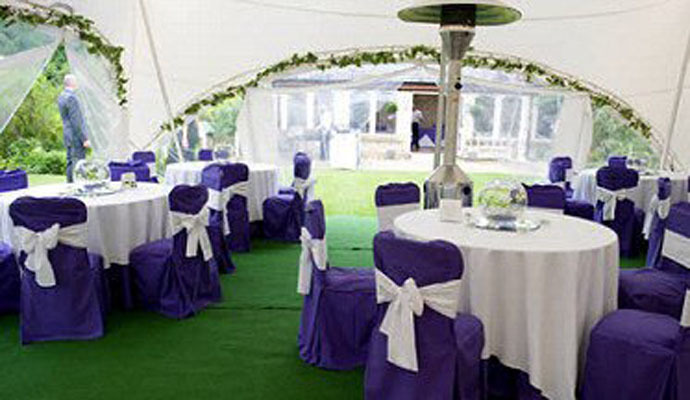 We welcome you to see more of our marquees and let us know what you think. 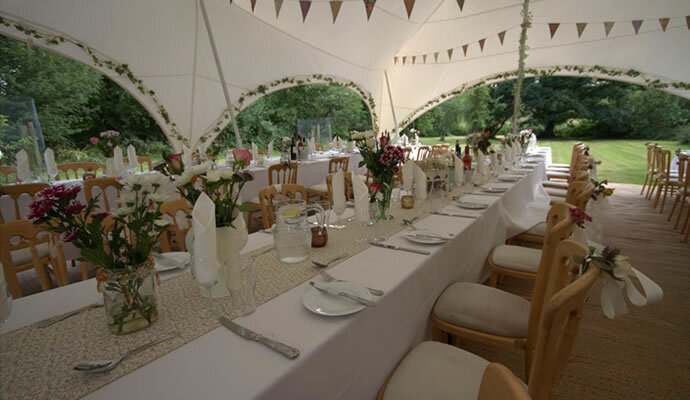 We offer a wide selection of packages available, please see the price list here.